You’ll love these. 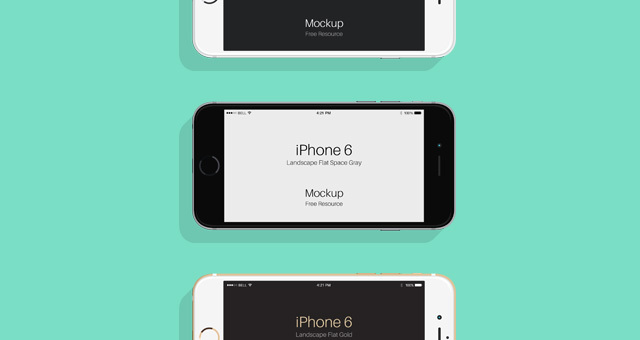 This is a series of flat psd iPhone 6 and iPhone 6s design mockups. Available in three different colors both in vertical and landscape orientation. Refresh your mobile showcase easily using our smart layers. Download them today at PixEden.